I do not understand why you have a problem occurred with the code. Is the C8 the new version with the new firmware? Hi Fin17 – any codes for the On The Road M6? Either simple or with cell? Thank you, I got it. I decided to order the OTR M3 from your OP. 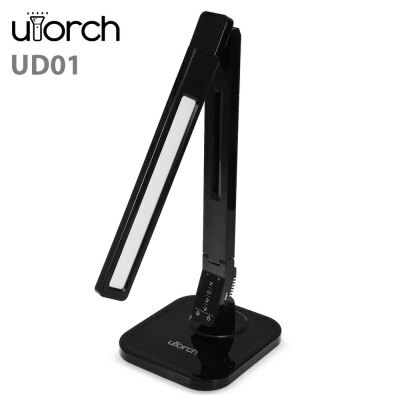 I actually ordered this light and the Utorch UT01 from GB back in December. They refunded both with some B.S. excuse. That turned me off of GB but I’ll give them an opportunity to get it right. We’ll see if this order goes through correctly. Clicked on the link in the OP and had a confirmation email from GB that they’d received payment. Jet II Pro ordered, thanks. GB once again refunded an order. That’s the third one in a row. PP paid the $ and I got a confirmation email saying so from GB. Order was refunded the same day. Contact someone from GB , there is probably something not going well . I did the first two time. Got two completely different answers. Neither answer made sense. I’ve ordered from GB previously without issue. Last three times PP paid the $, got a confirmation from GB that the ordered had been paid and then for some reason they refunded. Don’t know why. If they don’t want my money I’ll buy from someone else. 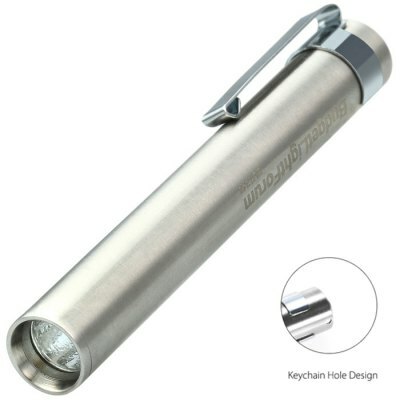 Coupon code for LUMINTOP Torpedo 007 XPL V5 – SILVER has expired. 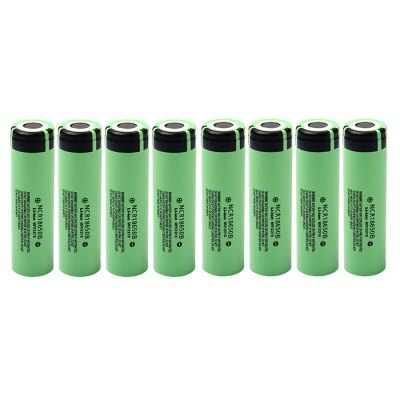 Since shipping of li-ion cells not permitted to my country via Air, I just ordered it the long, far way: I ordered 16 pcs. LG HG2 using my USA-based forwarder friend as recipient, then he’ll have it shipped to me via boat, about 45 to 60 days shipping time! 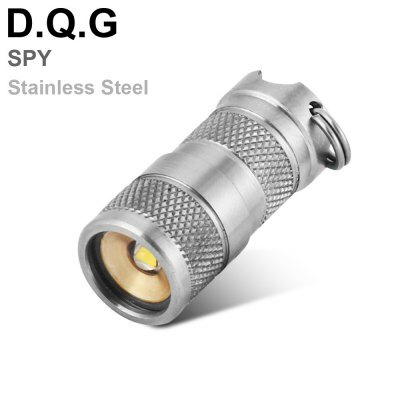 Just bought the S2+ man that is a killer deal, hopefully its genuine. Hi, any chance of a coupon for the Brinyte b158…thanks. Sorry I forgot the color options…white, please.